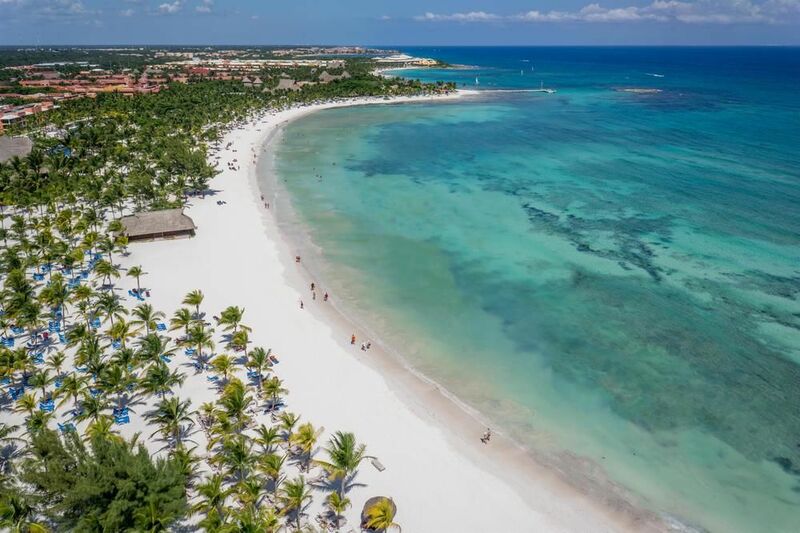 Barceló Maya Beach has recently been refurbished to meet the demands of our guests and now boasts a striking club house that hosts reception services, Club Premium Lounge, Beach Lobby Bar with smoking terrace, Beach Buffet Restaurant, a specialty restaurant and a gift shop. 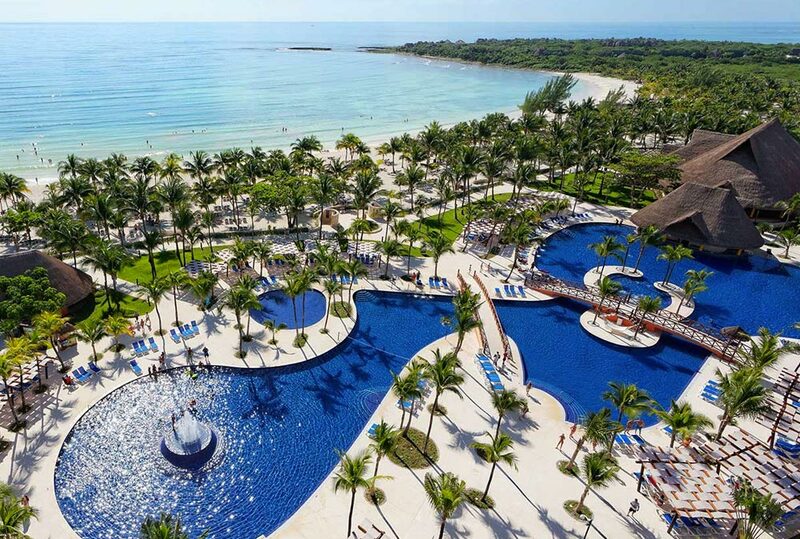 Barceló Maya Beach also offers magnificent Premium Level Ocean Front Junior Suites and Premium Level Ocean Front Suites; completely modern and equipped with the exclusive benefits of our Premium Level program. 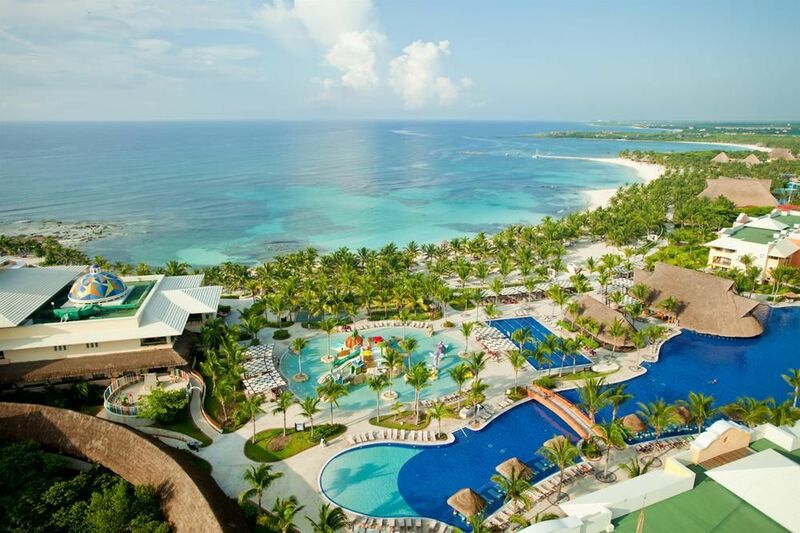 These Premium Level Ocean Front Suites give you access to the facilities and services of the Barceló Maya Palace hotel. 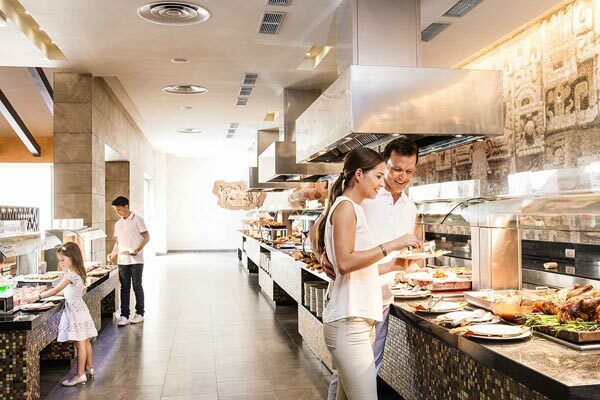 The All Inclusive program at Barceló Maya Beach offers snacks and drinks available 24 hours a day, as well as access to 3 restaurants: the Beach buffet, inspired by Mayan culture; the spectacular "México Lindo" with specialties of Mexican cuisine and the "Rancho Grande". 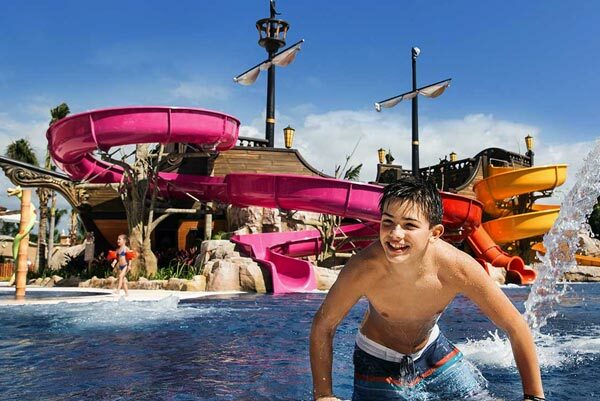 The program also allows you to enjoy the sports facilities and 2 swimming pools; one for adults and one for children. 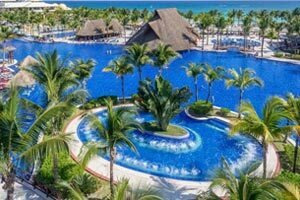 There is also a stunning U-Spa with an original U-Kids Spa (additional charges apply) at Barceló Maya Beach for the little ones. The hotel’s vibrant night life offers live shows in the theater and disco. 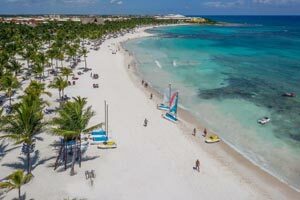 Guests staying at the Barceló Maya Beach can enjoy access to the large Barceló Maya Grand Resort complex, made up of the Barceló Maya Beach, Barceló Maya Caribe, Barceló Maya Colonial and Barceló Maya Tropical. 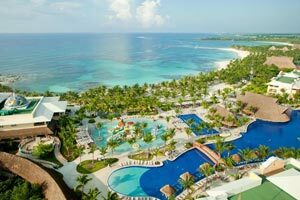 For guests seeking superior service with more luxury and exclusivity, the Premium Level rooms are the perfect option to enjoy an unforgettable vacation on the Mayan Riviera. 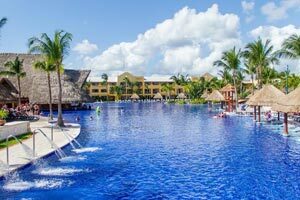 The Junior Suites and Suites at Barceló Maya Beach have been completely renovated to guarantee maximum comfort. 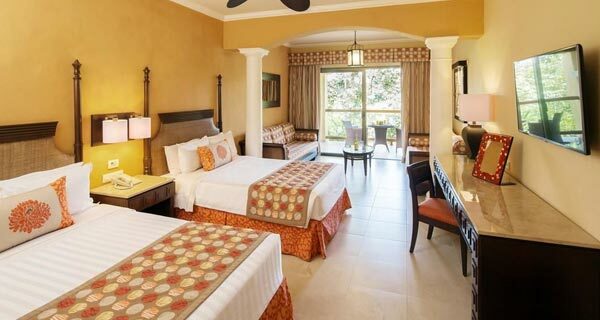 The Barceló Maya Beach hotel provides magnificent rooms, decorated with practical and comfortable furnishings in neutral tones, with colorful and vibrant detailing to create a unique Caribbean atmosphere that invites guests to unwind. 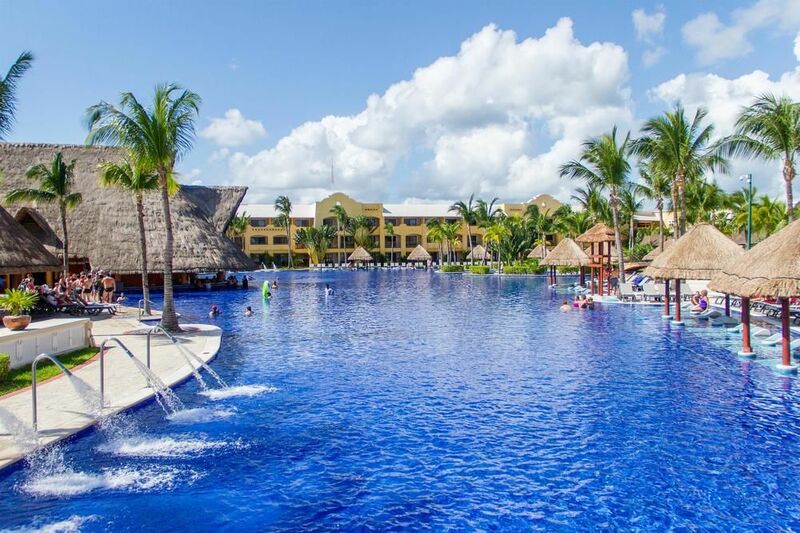 Barceló Maya Beach has 7 swimming pools that include special shallow areas for children, semi-Olympic pools, and swimming pools for adults. 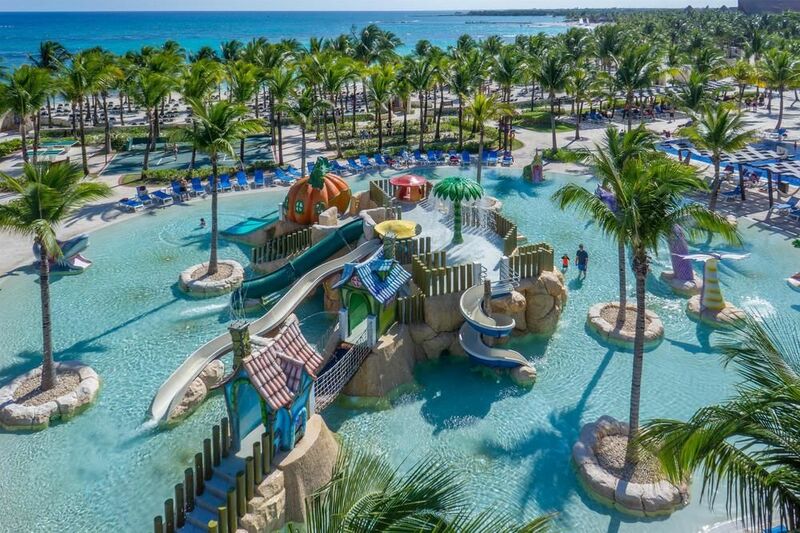 Barceló Maya Beach also features the Barcy Water Park for kids where kids can enjoy castles, slides and waterfalls within the swimming pool. 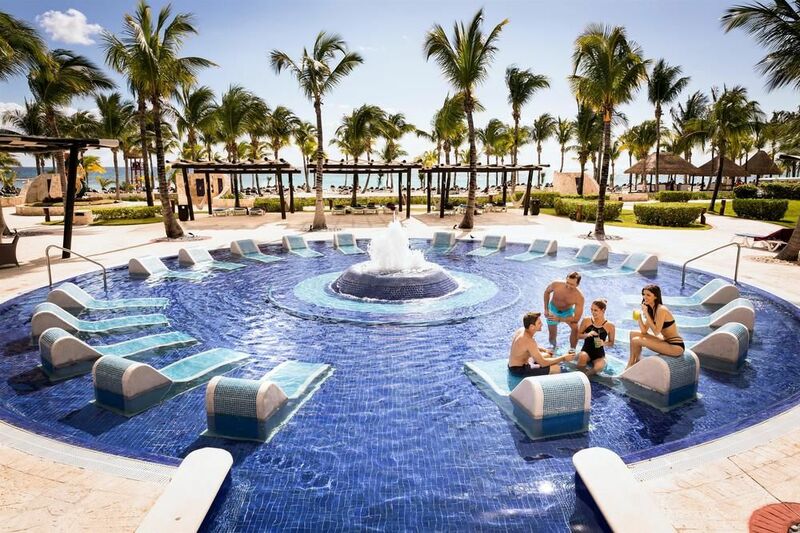 The Barceló Maya Grand Resort is the ideal spot for kids and teens to fully enjoy their vacation. The night clubs are the perfect addition to guests' entertainment, and the hotel is home to a fantastic club scene. Fun and entertainment are guaranteed with international music and drinks included. Jaguar’s Nightclub: Free entry to the nightclub and free house drinks included until 2:00 am This includes an exclusive VIP Lounge (additional charge applies) with reserved areas and imported drinks. Only for those over 18. Smoking is not allowed. 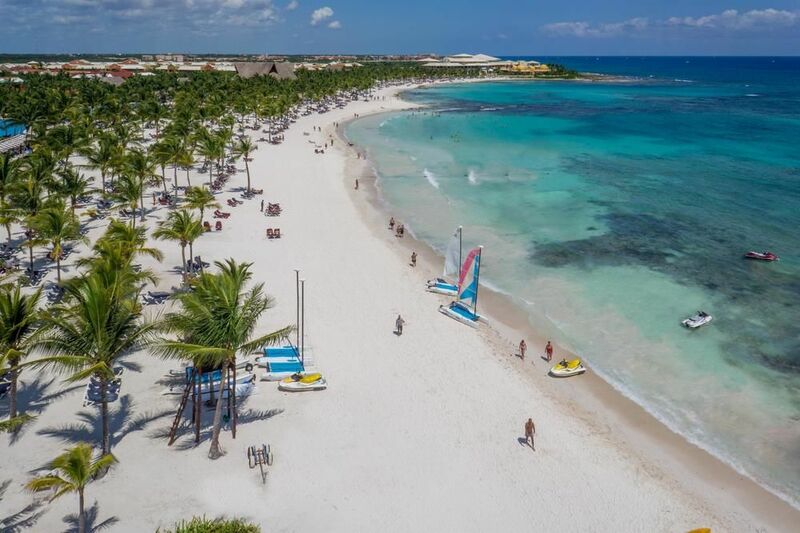 For a safe interaction experience with dolphins at the new Dolphinarium at Barceló, facing the beach and surrounded by beautiful tropical landscapes. The enclosure is certified by the European Association for Aquatic Mammals. The dolphinarium is located on-site and is for the exclusive use of the hotel guests. It features an innovative shallow platform concept for a safe interaction experience. 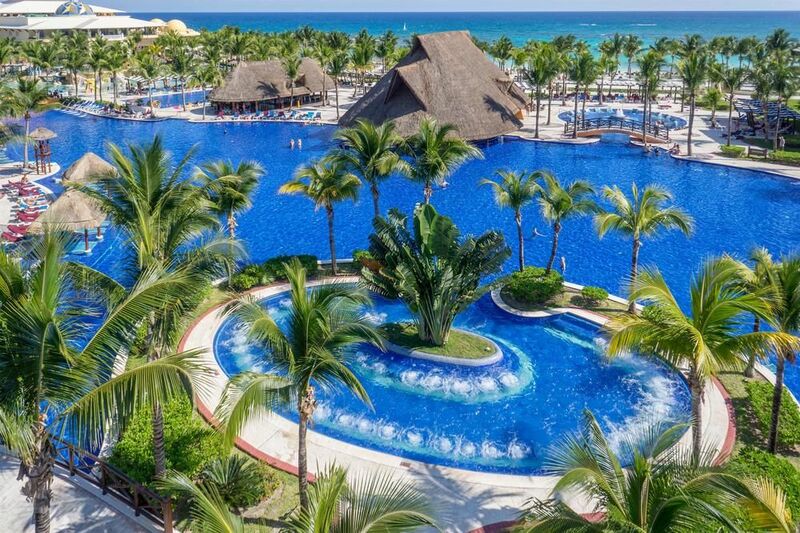 More than 32,000 ft² dedicated to pampering the mind and body. 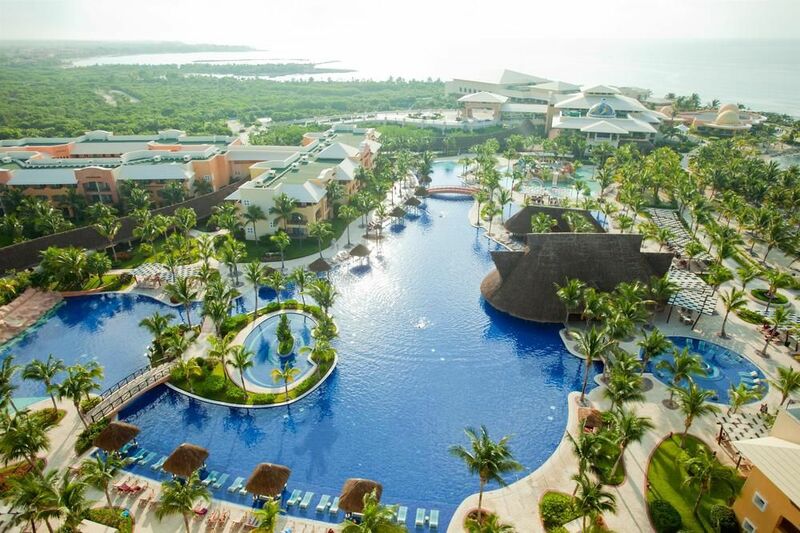 The Barceló Maya Grand Resort complex’s new U-Spa Wellness & Fitness Center is inspired by the four elements. The spa offers exclusive facilities: saunas, steam baths, tropical and bi-thermal showers, a dynamic pool and immersion pools. It also features a relaxation area to unwind and disconnect from your daily routine.